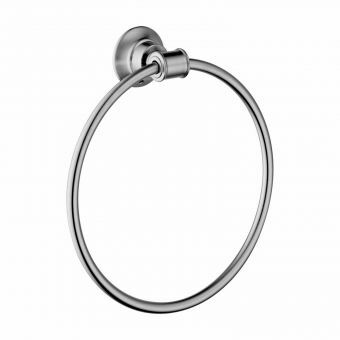 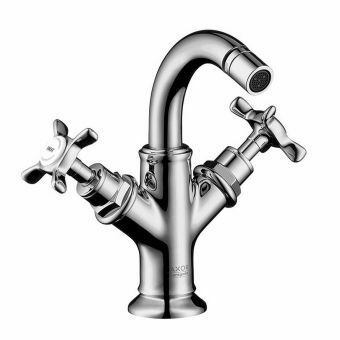 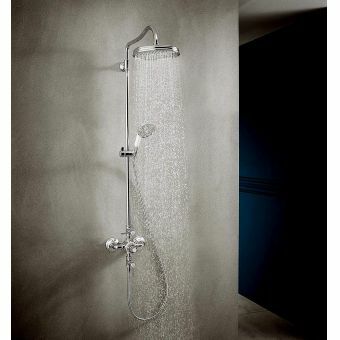 This AXOR Montreux shower set chrome ticks all the boxes of style, sophistication and functionality. 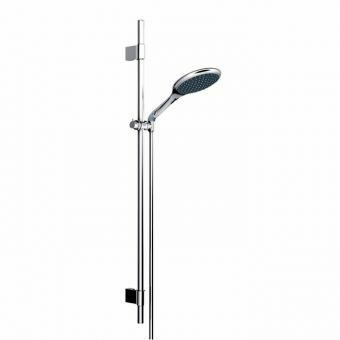 Boasting Hansgrohe RainAir technology, this hand shower acts as a magic wand to combine the ideal water distribution of a rain jet which benefits from air enrichment. 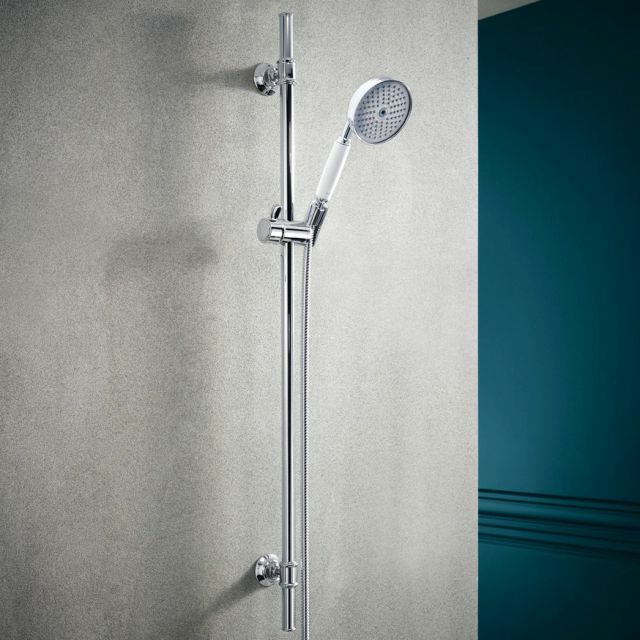 In terms of design, the AXOR Montreux wall bar (0.9m long) and AXOR Montreux 1jet hand shower makes an effortless match that can blend in wonderfully in all manner of modern and classic bathroom settings. 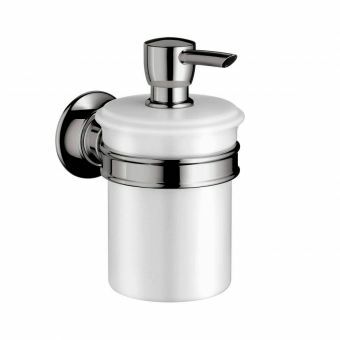 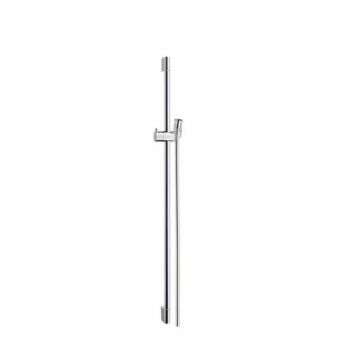 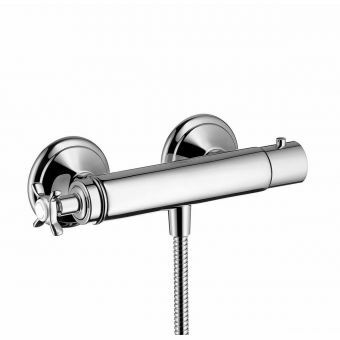 Its chrome shower handle with ceramic handle echoes the past but combines it with modern technology and know-how. 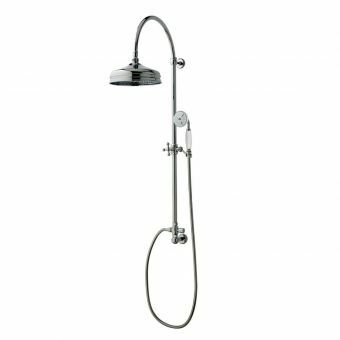 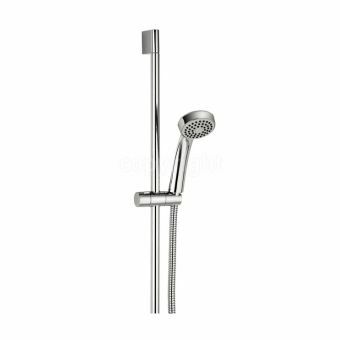 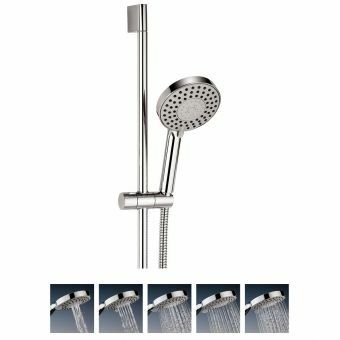 If you prefer taking control of the shower when washing, then the AXOR Montreux shower set is certainly for you, empowering the user to direct the water spray, and then providing a simple and stable base for it to be replaced when washing and rinsing is done. 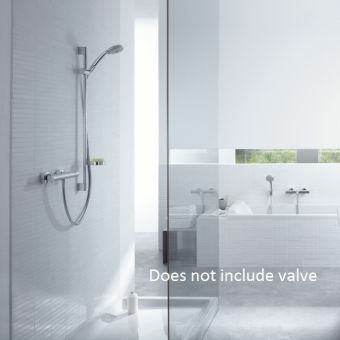 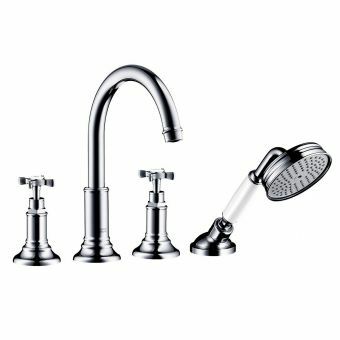 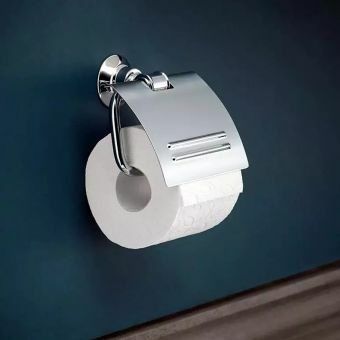 This product comes with Hansgrohe AirPower technology, which provides a plumper water droplet, while also allowing you to use water more efficiently.